Property Search Information and Featured Propertiess for Sale in Sisters, Black Butte, Camp Sherman, Bend, Redmond and the Surrounding Central Oregon area. If you are looking to purchase property in the Central Oregon area, you have come to the right place. Whether you are looking for a vacation home in Black Butte Ranch or Camp Sherman or you are purchasing your first home in Redmond or Bend, I am the agent to help you. Within these pages you will find area information on Central Oregon and properties for sale. Just click on the link to the left or one of the pictures below that corresponds to the area you are looking for. Happy hunting! Aspen Lakes community is an award winning golf course community located 5 minutes northeast of downtown Sisters Oregon. 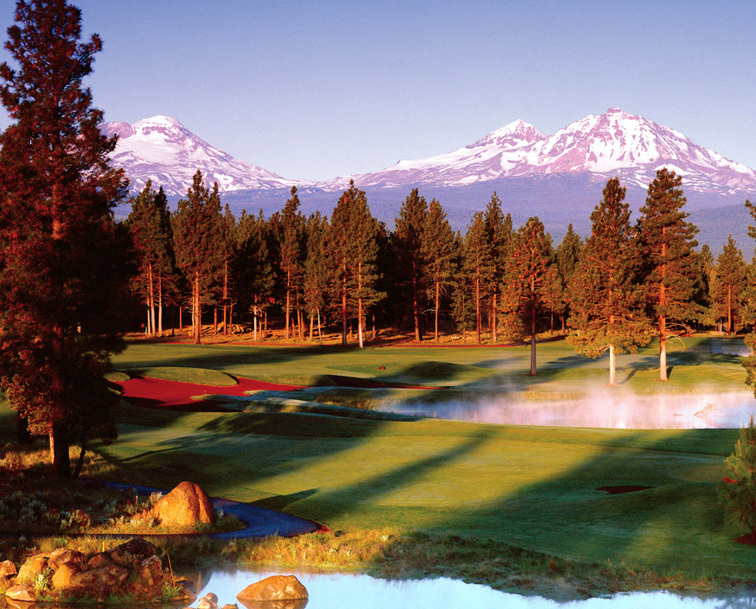 With a rich history tied to the Central Oregon area, gorgeous homes and stunning mountain views, it is no wonder people come from all over the world to visit, play golf and then decide to stay forever. For more information on the Aspen Lakes Community, click here or contact us and let us know how we can help you discover your new home. When people think of Central Oregon, they think of Bend. 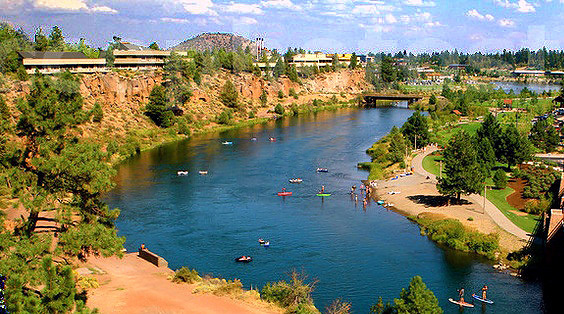 With its 350+ days of sunshine, Bend has a multitude of outdoor activities. Whether you are floating down the Deschutes River from Farewell Park through the Old Mill District to Drake Park in downtown, rock climbing the world famous Smith Rock, skiing down the slopes of Mt. Bachelor, hiking one of the trails through the Cascade Mountains or fishing the wild and scenic Metolious River, Bend has it all. For more information on Bend, click here or contact us and let us know how we can help you discover your new home. 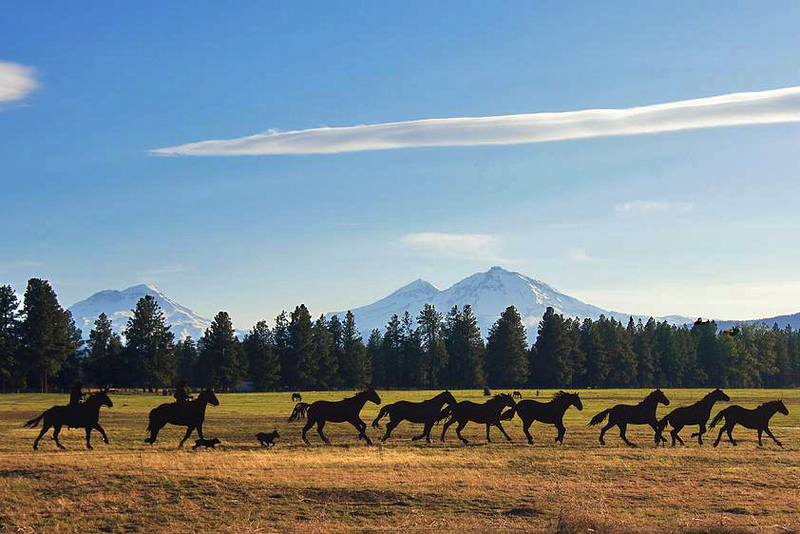 Black Butte Ranch is located 8 miles northwest of Sisters Oregon. With a view of no less than seven (7!!!) 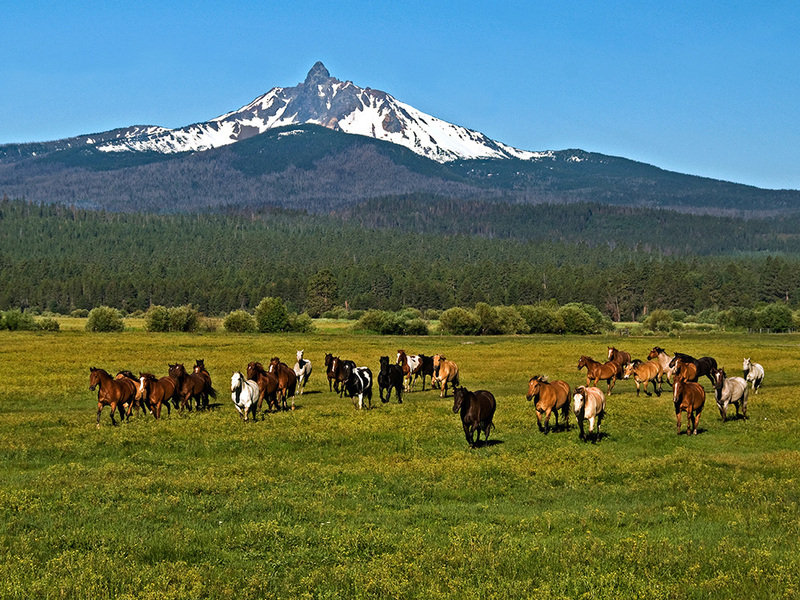 of the Cascade's high mountain peaks, giant stands of Ponderosa Pines, gentle groves of Aspens and abundant wildlife, Black Butte Ranch's setting is pristine. Set on 1800 acres there are a wealth of activities to enjoy. Try your skills on one of the two golf courses, go swimming, play a game of tennis, enjoy a horseback ride, go fly fishing, hiking, kayaking, skiing, biking, there is something to do all year round. For more information on Black Butte Ranch, click here or contact us and let us know how we can help you discover your new home. Camp Sherman is about 15 miles from Sisters Oregon and 31 miles northwest of Bend. Camp Sherman is a pristine small mountain town sitting along the wooded banks of the crystal clear, spring fed Metolius River. 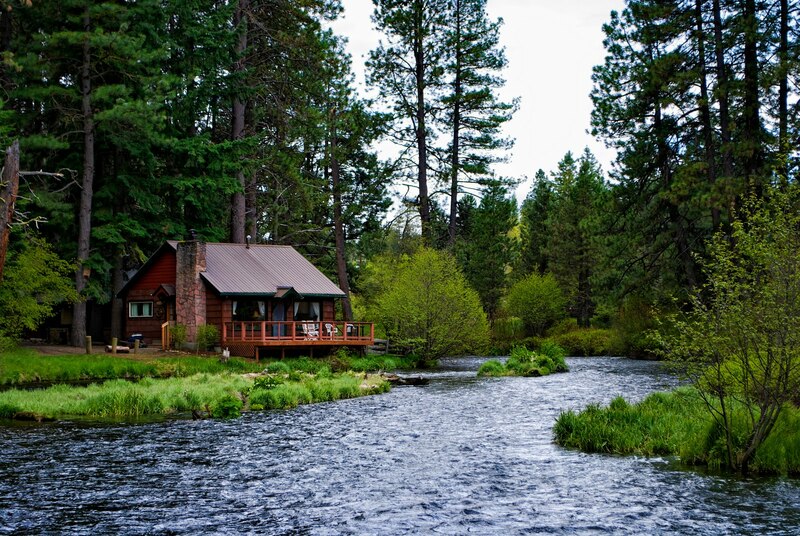 All you have to do is step out your door and you have incredible fly-fishing on the pristine waters of the Metolius River, great camping, hiking, mountain biking and wildlife viewing available to you year around. So start making plans to move to Camp Sherman. For more information on Camp Sherman, contact us and let us know how we can help you discover your new home. 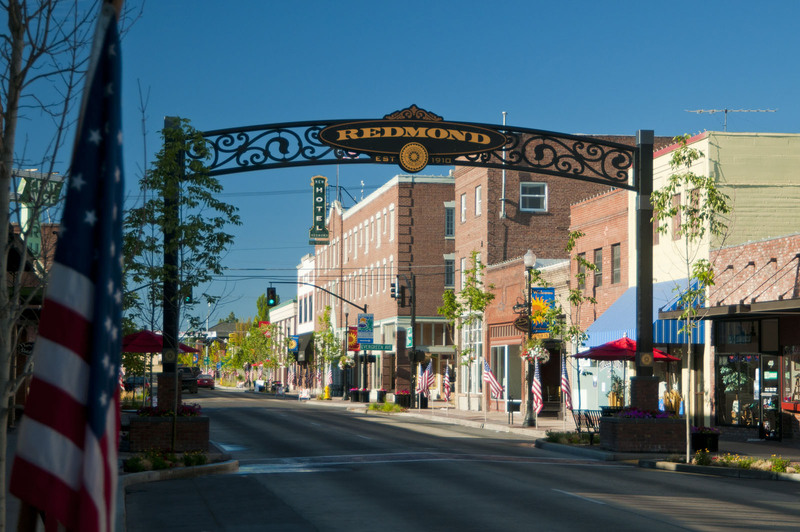 Redmond Oregon is just 18 miles east of Sisters and 14 miles north of Bend. The locals refer to Redmond as the "tip of the triangle". Outdoor enthusiasts flock to Redmond, Oregon for the many recreational opportunities. The dramatic spires and craggy palisades of Smith Rock State Park are just north of Redmond. World-class climbing adventures await both the neophyte and the experienced climber. Or if you are more into fishing, the nearby lakes include Billy Chinook, Suttle, and Blue lakes, as well as the Ochoco, Haystack and Prineville reservoirs are open for fishing or tubing behind your boat for some afternoon fun. With an eclectic downtown area full of antique shops, wonderful restaurants and clothing stores for all tastes and personalities, Redmond is a wonderful place to call home. For more information on Redmond, click here or contact us and let us know how we can help you discover your new home. 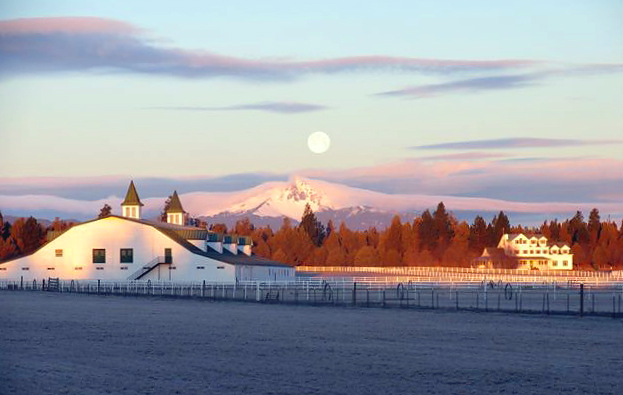 Sisters Oregon 1880's theme town charm offers a wide range of adventures and experiences. With towering forests of Ponderosa pines, snowy Cascade Mountains, pristine rivers, lakes and streams, sun drenched days and star-filled western nights - this is the special beauty of Sisters, Oregon. The downtown area has been transformed, and today Sisters is recognized as a unique place to shop with its many specialty stores, galleries and events, such as the nationally known Sisters Quilt Show in July. And if you enjoy the great outdoors, there is plenty for you to do. From mountain climbing, fly fishing, camping, hiking, mountain biking, golfing, rafting, skiing or snowmobiling you'll find it in the Sisters area. Sisters, where old-fashioned hospitality lives on. For more information on Sisters, click here or contact us and let us know how we can help you discover your new home.